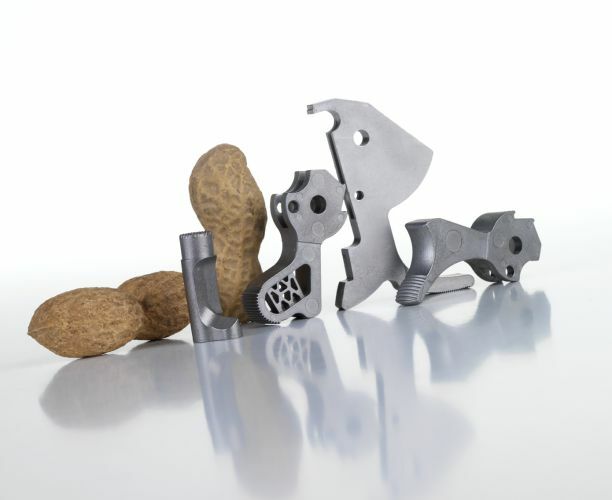 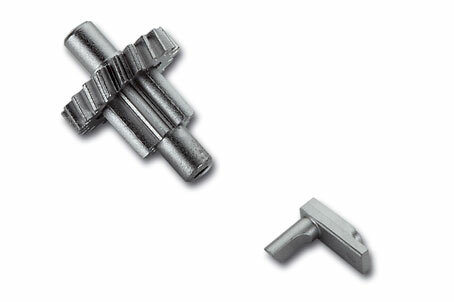 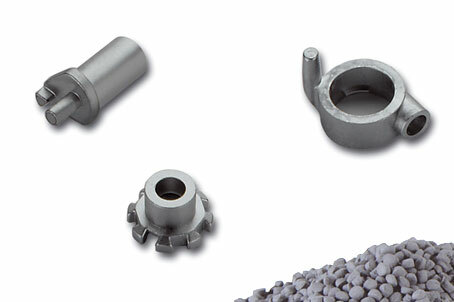 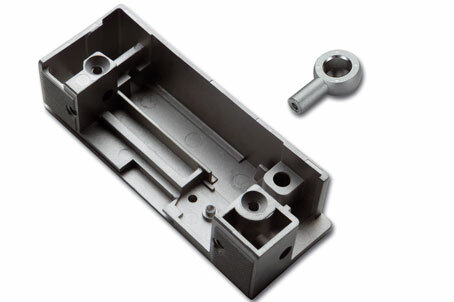 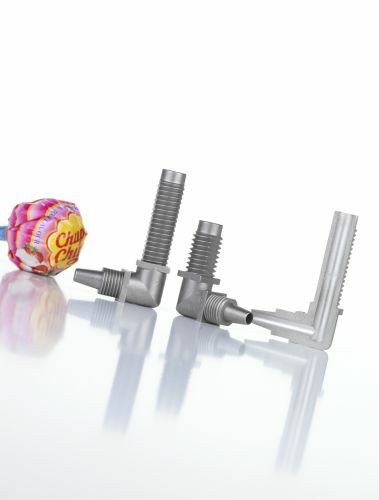 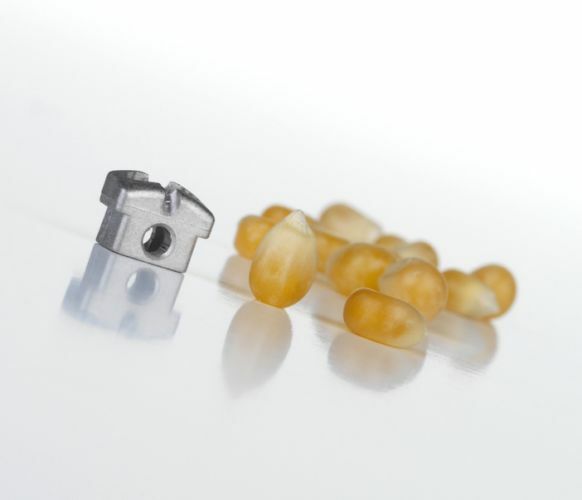 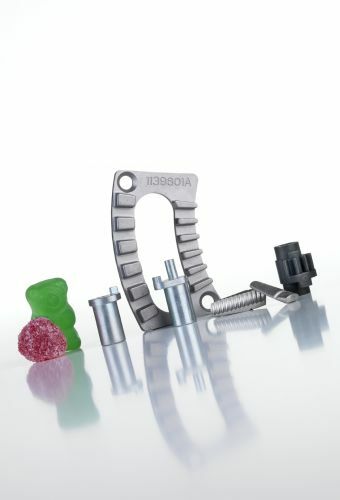 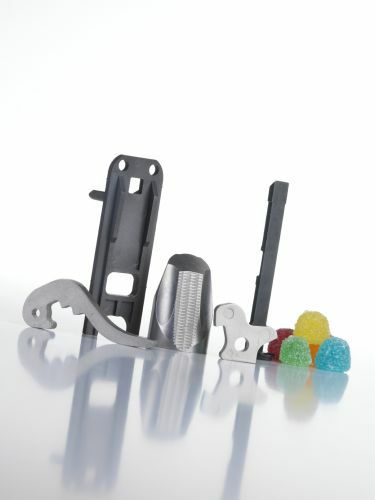 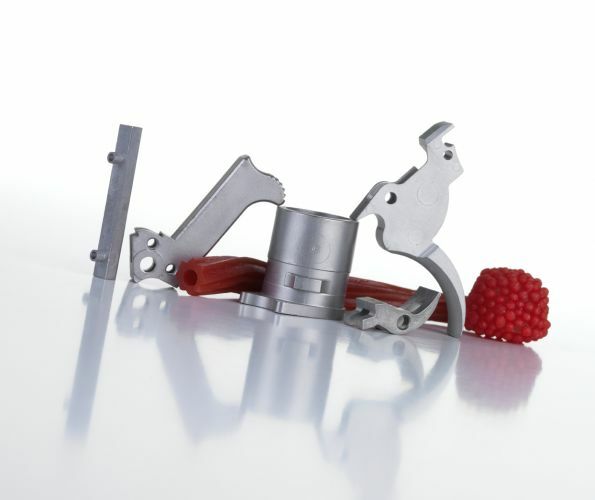 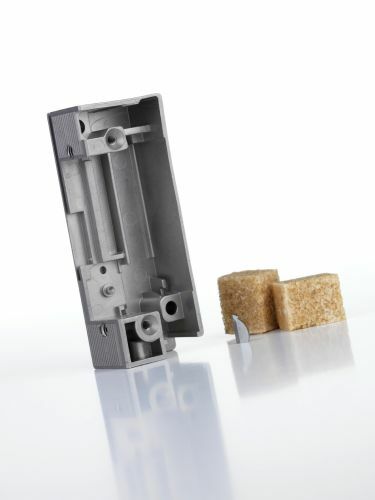 MIM (Metal Injection Moulding) technology allows very complex parts to be produced from a wide range of metal materials, with very tight tolerances and a very high quality surface finish. 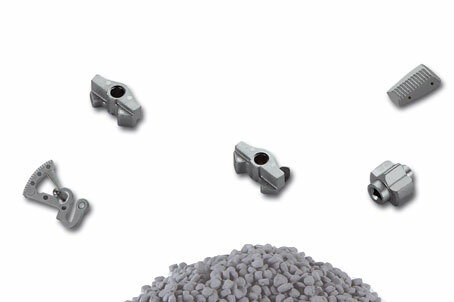 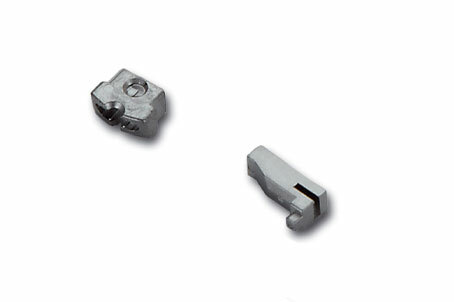 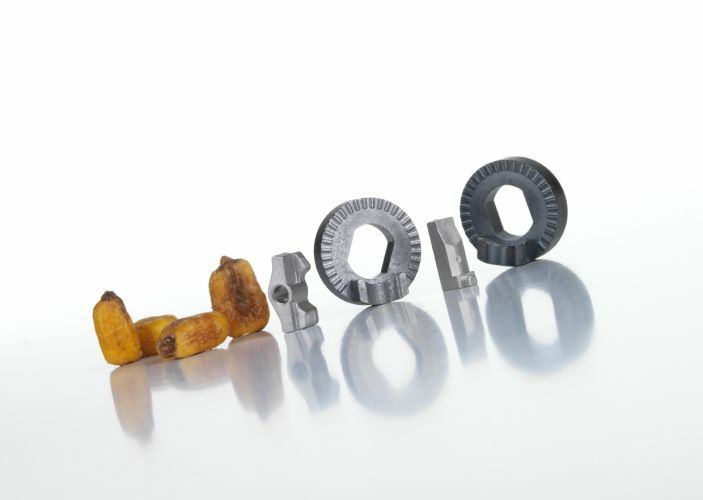 It also allows for the subsequent application of heat treatment, which guarantees significant mechanical characteristics. 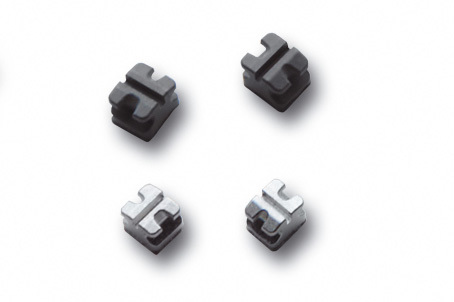 mim-tech Alfa, Alfa takes advantage of its experience in microfusion technology, (www.microfusionalfa.com) where the Alfa Group is a clear leader, and in many cases offers a complementary service.